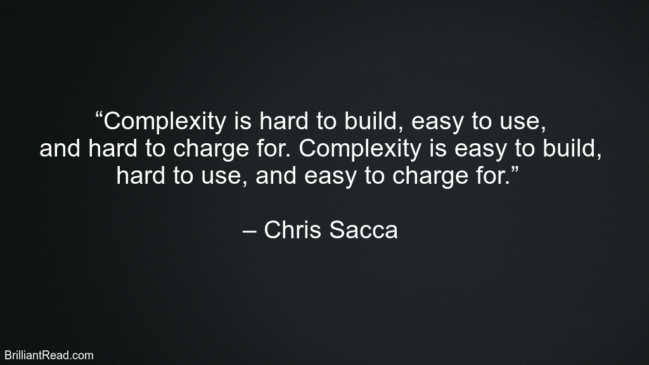 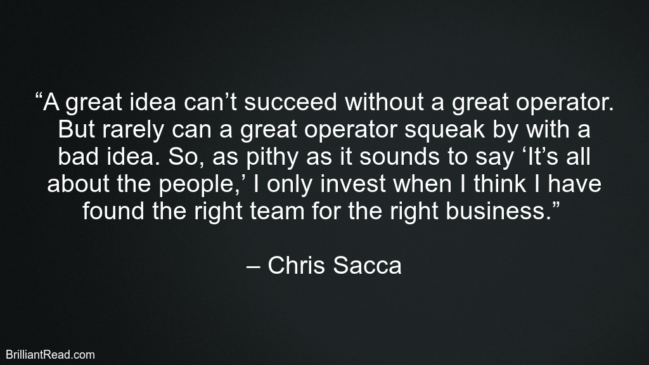 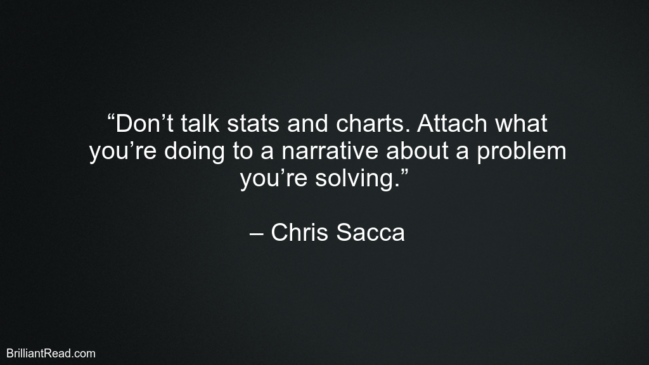 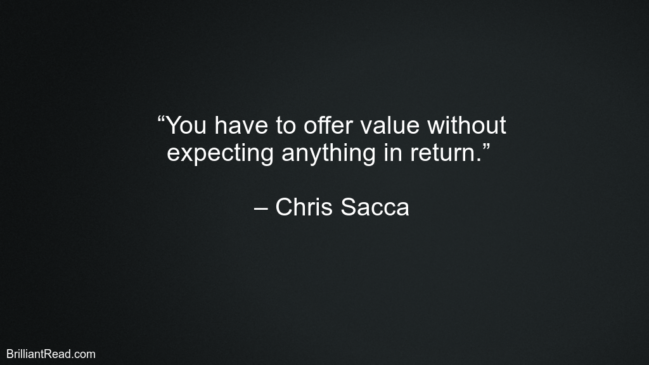 Christopher Sacca is an American venture investor, company advisor, entrepreneur, and lawyer. 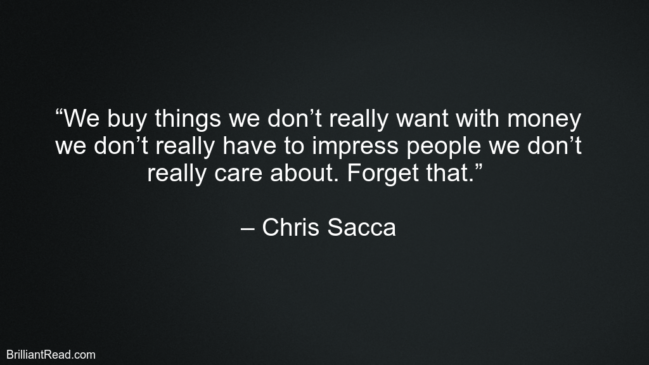 Chris Sacca is the founder of Lowercase Capital, a venture capital fund in the United States that has invested in early-stage technology companies such as Twitter, Uber, Instagram, Twilio, and Kickstarter. 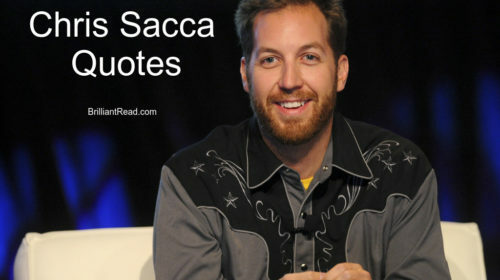 He is also a guest shark on the very popular TV show Shark Tank appearing alongside other famous entrepreneurs such as Robert Herjavec, Barbara Corcoran, Daymond John, Lori Greiner and Kevin O’Leary and Mark Cuban. 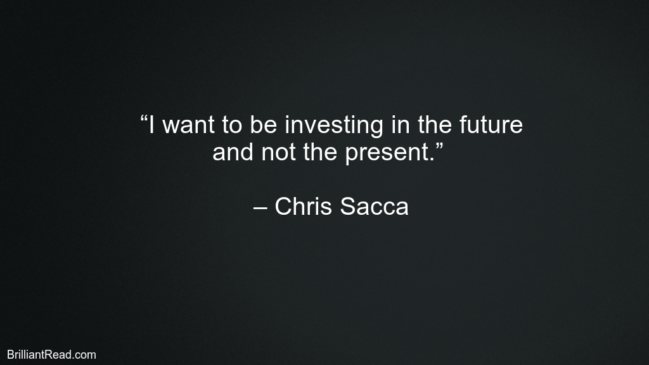 Born – May 12, 1975 (age 43) Lockport, New York, U.S.